Hello, Bellanaijarians! My name is Precious and I have a slight craze for anything that enters the mouth and gets into the stomach. Translation: food. I am so grateful for this opportunity to share my gastronomical passion with you. 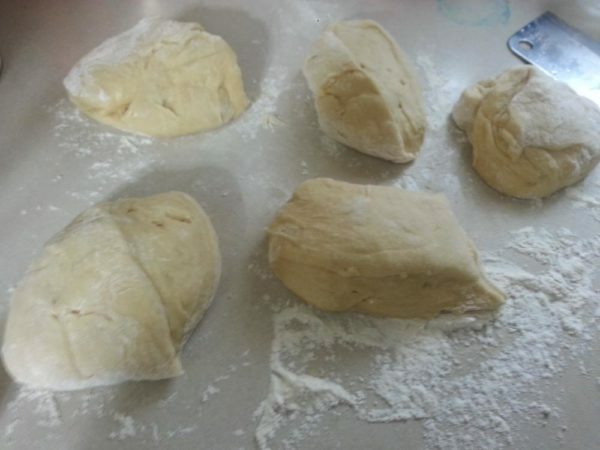 One of the things I started making a few years ago, is homemade bread. I tell you the truth, when you taste homemade bread, you just want more… and more… and more. I live for homemade bread! The smell that lingers in the house during bake time is divine. You can equally customise your bread as you wish. To all my fitfam peeps, you could use wholewheat flour and honey to make all your bread dreams come true. If you are feeling a little ambitious, you could even throw in some nuts and dried fruits so your bread is loaded with nutrients. Today, I present to you my coconuty take on the Challah bread. 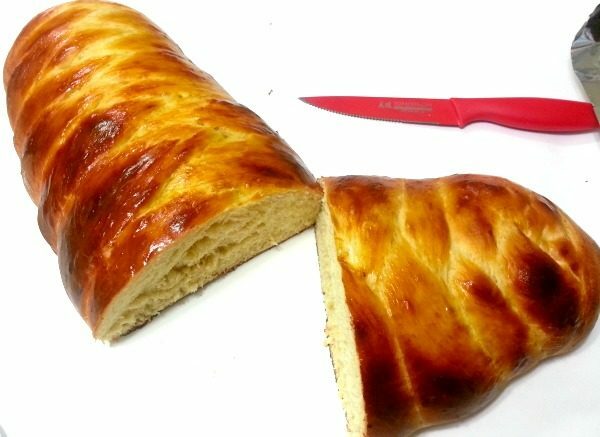 Challah is a traditional Jewish bread that tastes like a piece of heaven. It is soft, eggy and yummy. 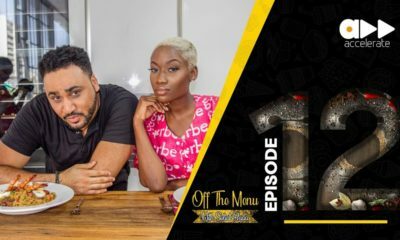 It is very similar to Agege bread but it’s richer and looks more sophisticated. 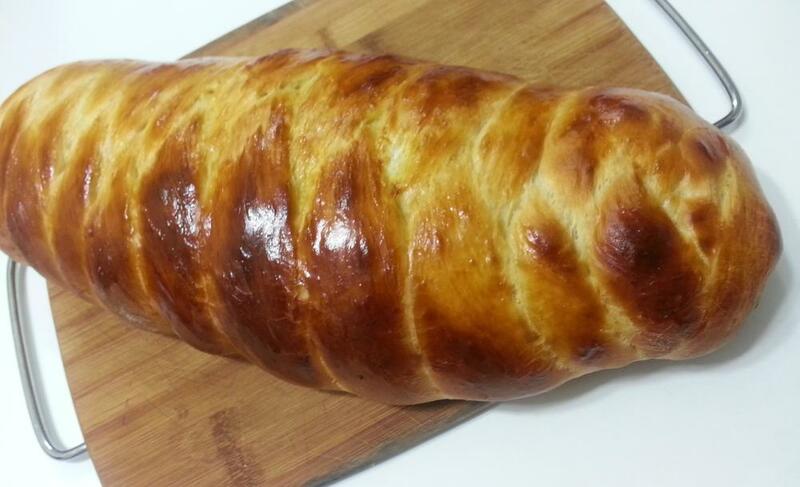 Challah is perfect for breakfast, brunch or anytime of the day when your taste buds come calling. 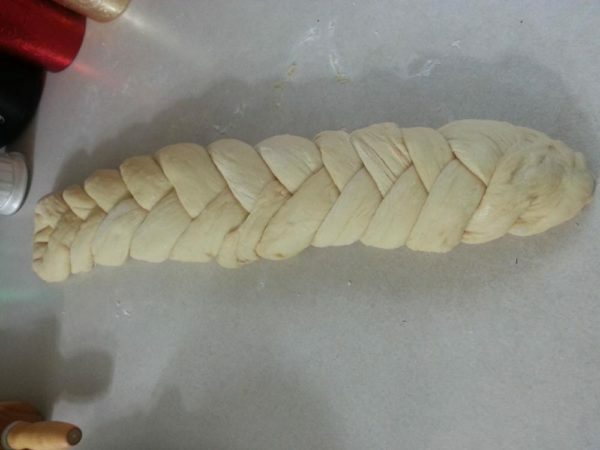 The braided nature of the bread makes it look great on the table during special occasions. I mean just take a look at that! The first time I made this loaf of goodness was on Thanksgiving day. I didn’t get the braids right but the flavours were there. My family devoured it in the twinkling of an eye. Mr. N kept asking me while eating simultaneously: “What is the bread called again?” I think I told him the answer about ten times. There is just something about bread that makes the world go round. No wonder, the generic name for food is bread. 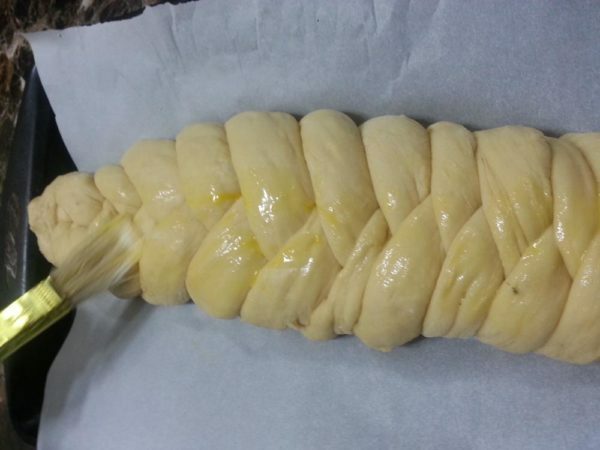 Traditionally, Challah is made with honey, eggs and vegetable oil. In this recipe I swapped the vegetable oil for extra virgin coconut oil because uh ummm I’m in love with all things coconut. 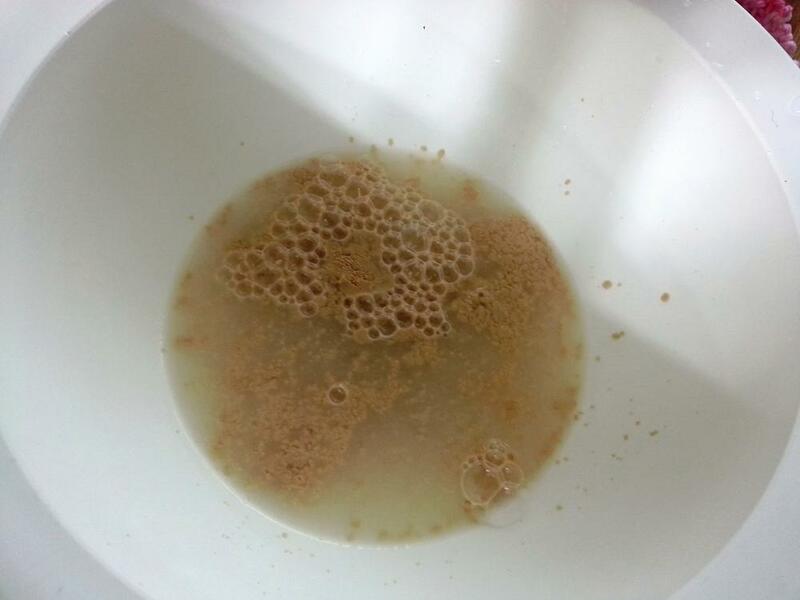 Place warm water in a bowl and add yeast to it. Note: It should neither be too hot nor too cold. It should be warm so it activates the yeast. 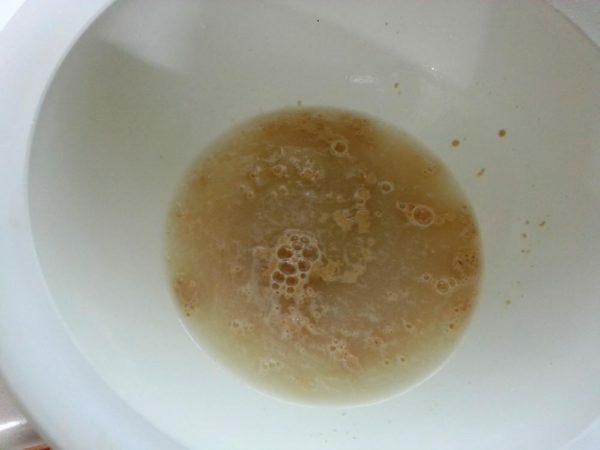 After 2 – 3 minutes, the yeast must have activated. It will be creamy and/or have bubbles at the top. 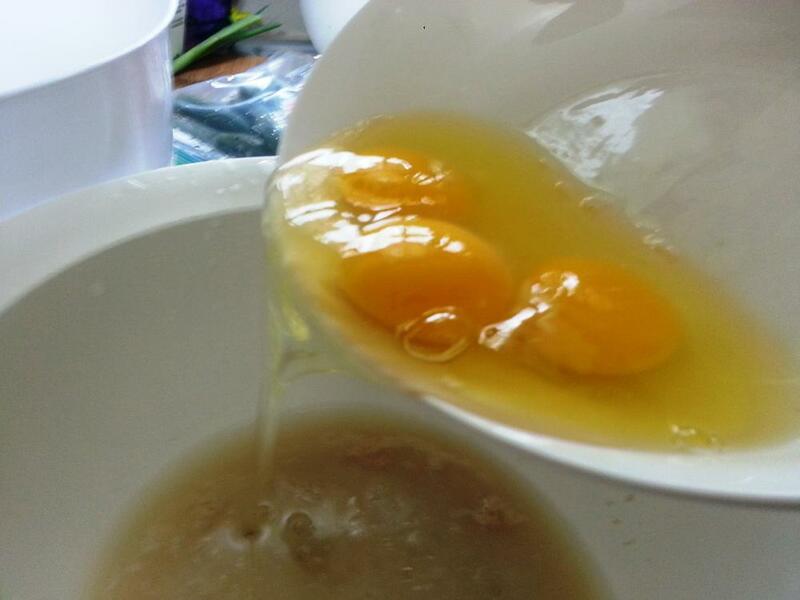 Now add in your honey, eggs, coconut oil and salt. Now add half of your flour and mix. 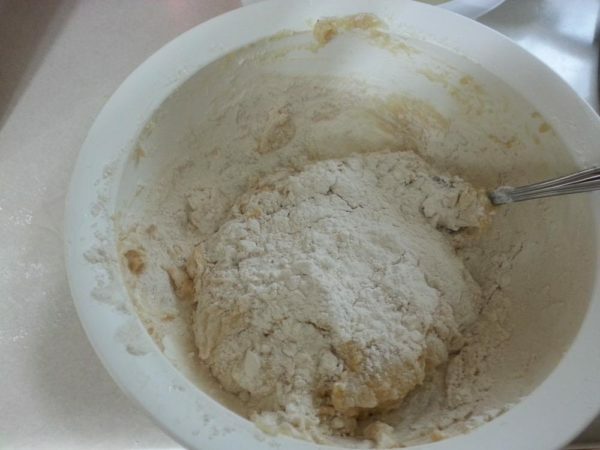 Add in remaining flour and mix until it forms a nice stretchy dough. 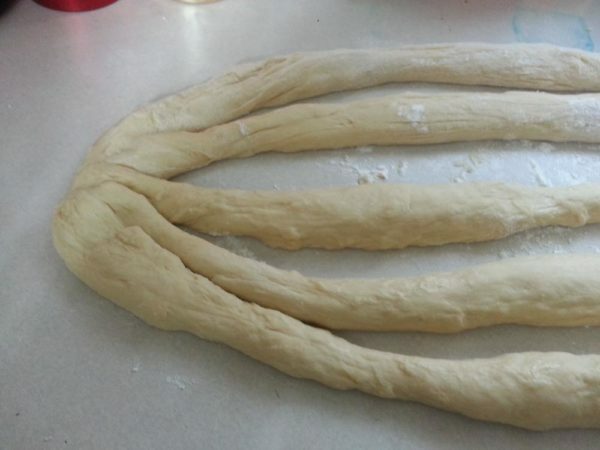 Dough should neither be too hard nor too soft. 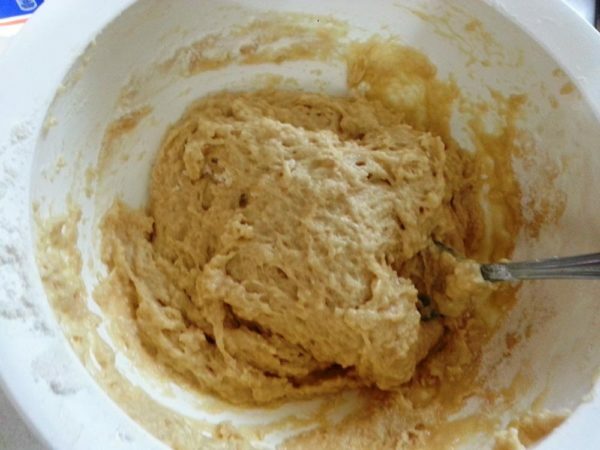 Now transfer the dough to a floured working surface and knead for a good five to ten minutes. You can sing along as you knead if music is your thing. Just play with that dough and show it some love. Make sure you have flour by you to sprinkle your surface in case the dough gets sticky (it should get sticky and that’s okay). 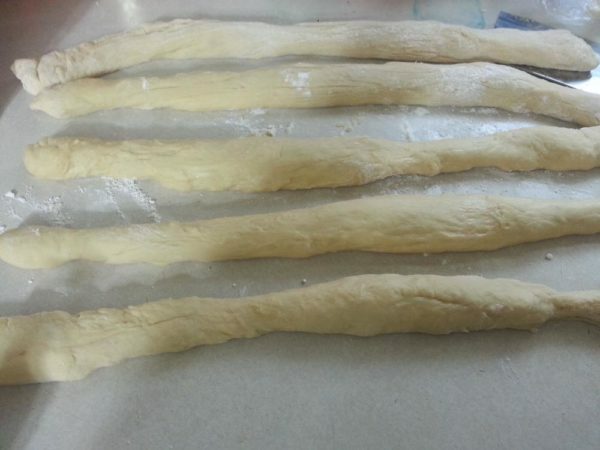 You do not want your dough to be too hard. 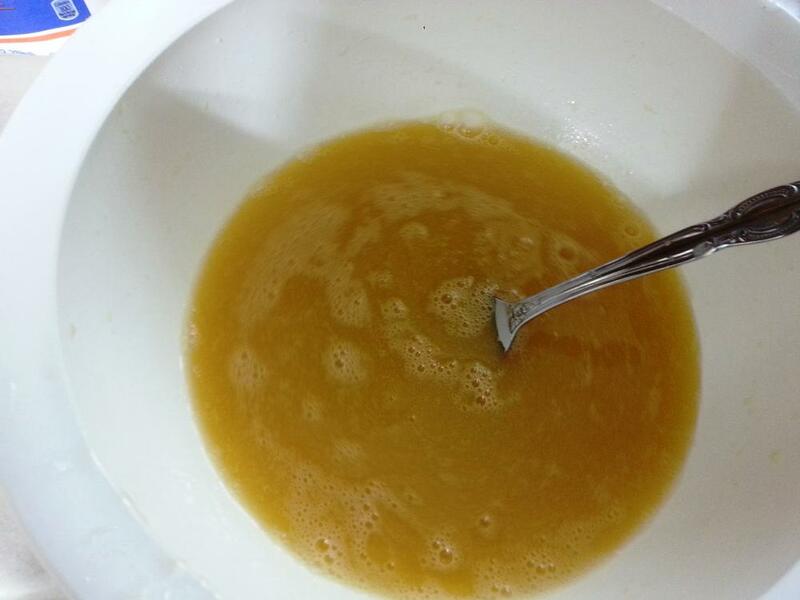 Grease a bowl with vegetable oil or spray with non-stick cooking spray. 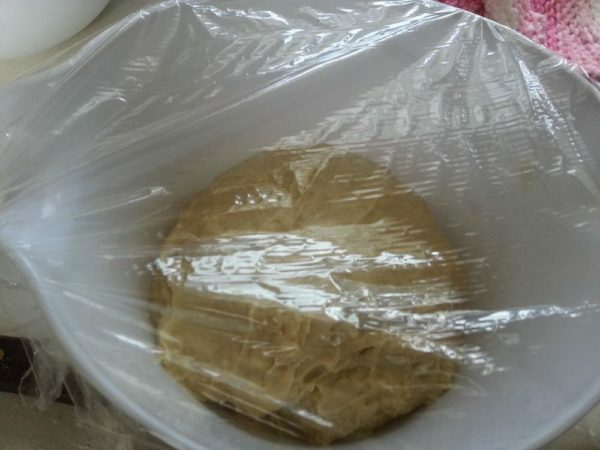 This prevents the dough from sticking to the bowl while rising. 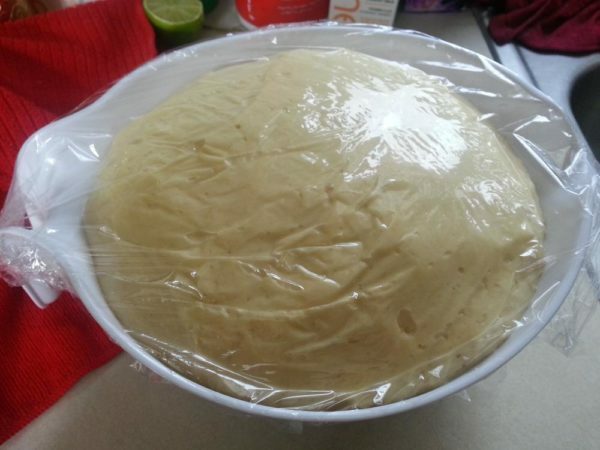 Transfer your dough to the bowl and cover with a plastic wrap. For extra coverage, add a kitchen towel on top. Now place in a warm place to rise. I put mine in the microwave just after heating something. The microwave was turned off, of course. Let that rise for a good one hour (or more). 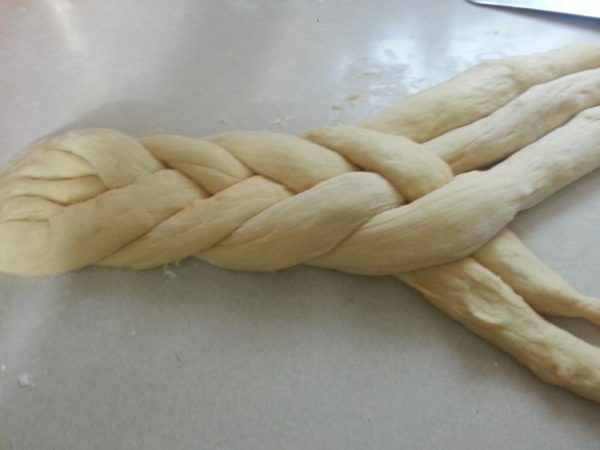 Take it out and rejoice because your dough must have doubled in size. Now place on a floured working surface and punch it to remove trapped air. Cut into five equal pieces. Take each piece and form a log with it. Now gather all the edges of the five logs and press together. Try to do it as neatly as possible. This is the fun part! The braids. Take one log at the far end and place in the center then you take the log at the other far end and place in the centre. 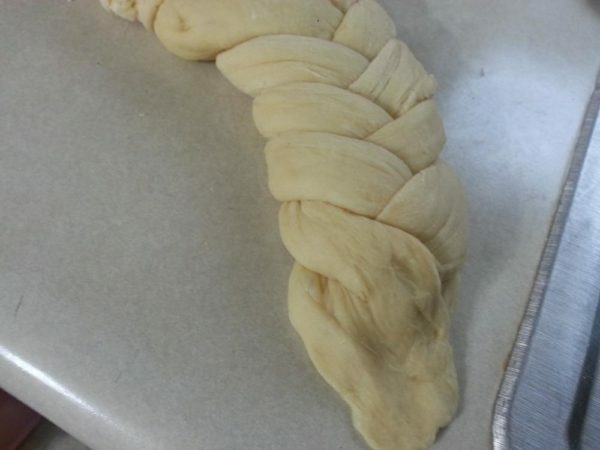 Repeat until, dough is all braided. Press the ends on the other side together. Now place that on a baking tray lined with parchment paper. Beat the egg reserved for egg wash and brush the surface. Place that in a warm place (preferably a turned off oven) to rise for another 30 minutes. Take out and set oven to heat at about 400 Degrees Fahrenheit (about 200 Degrees Celsius). Your loaf must have risen again. Brush it with some more egg wash.
Place your baby in the oven and let it BAAAAAAAAKE for about 20 minutes or until it is golden brown in colour. Rejoice and be glad, your coconuty Challah bread is ready! Aunty Bella: Miss. Should I Go For Industrial Training? Skills. Lovely and yummy. I guess cholla bread is an alternative spelling. Some shape it round. Thanks and you are right, Anon. Some shape it round. Awww thanks for bookmarking, Ziti! More delicious recipes coming your way. 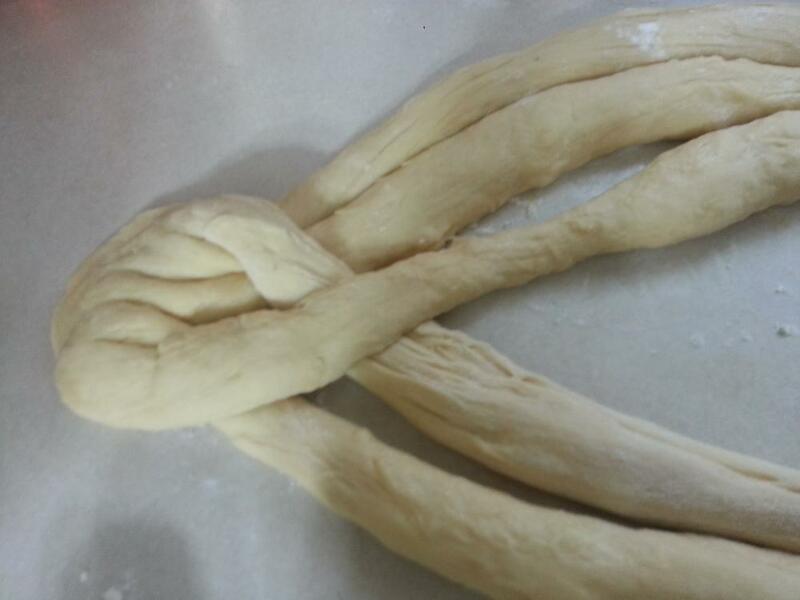 Nice the way you intertwine that dough!! Such a pro!!!!! It looks awesome and I net it taste just as great!!! Nice recipe! I will have to try this sometime. The taste is awesome, Lapiro. Thanks for your kind words! I’m glad you enjoyed reading it, MarieScarlett! Please let me know how it goes when you try it. Hi five, Kachee! Thanks so much for all your support! Does the bread taste eggy though? I don’t like eggy cakes or bead. Hi Mabel, you could make this same bread without eggs. Use milk in the place of eggs and you’re good to go. Yaaayyyyyy sooo sooo proud of you sis Precious Nkeih,wow. The sky is your limit, just keep going and the lord will see you through. Thank you so much dearie! Hi Jojo, don’t we all have bad days in the kitchen? Please let me know how your next try turns out. 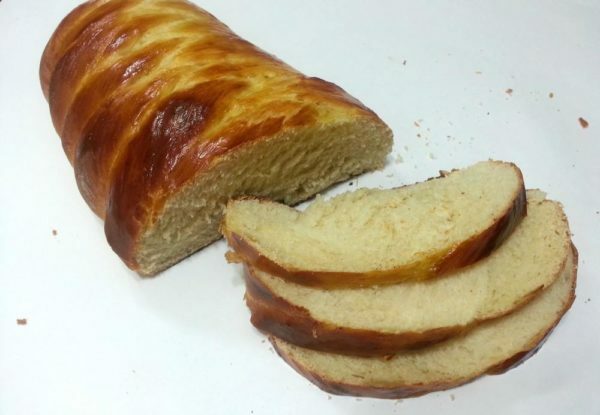 She just did it again… another recipe that increases saliva flow in my mouth and i just want to eat the bread now now now. Great job my dear. Thanks for the feedback KMT! Testimonies like yours keep me going. 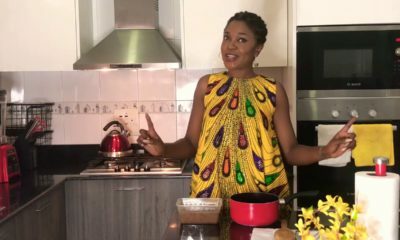 Yes Bola, you can use a food processor to mix. Easy peasy! I can almost eat it from here! Yummy! 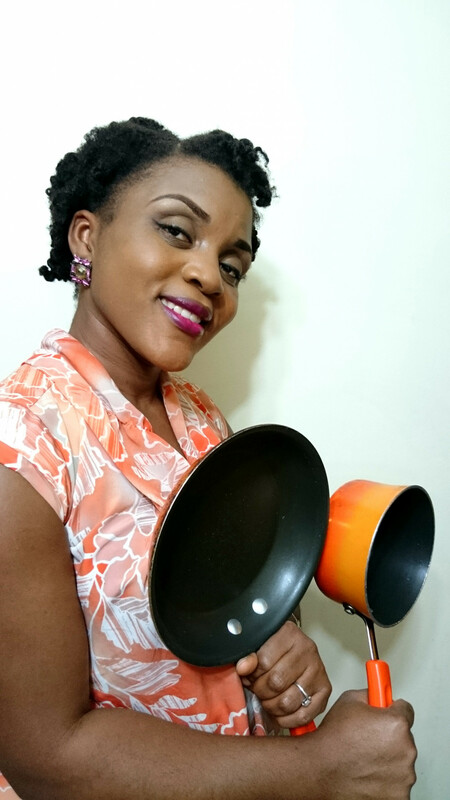 You make cooking so much fun dear! How much you inspire me! 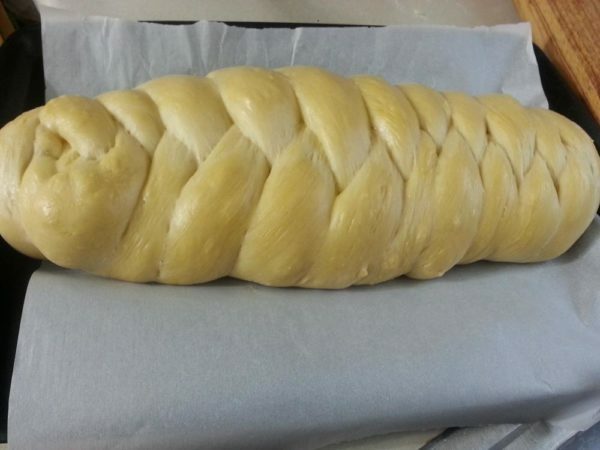 When I grow older, I will buy me an oven, plenty of flour, eggs and yeast so I can bake myself some Challah Bread everyday! Hahahaha! You rock deary!!! Hahahahahah when you grow older? Weh, Benyella! Thank you for your kind words! Great , Precious. So proud of you. More grace! Way to go Precious. 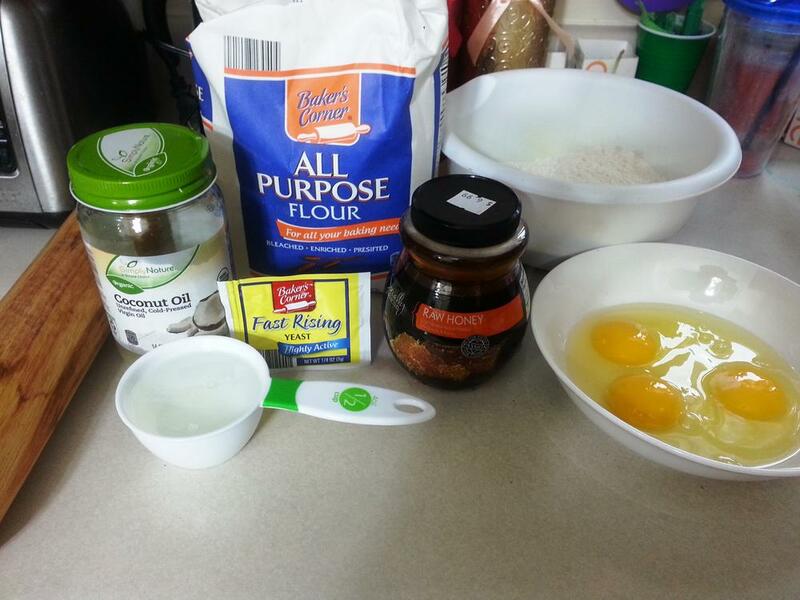 Thanks for sharing another one of your delicious recipes with us. Hey Precious! Am just here to say how lovely of you to comment on every1’s cimment. Authors rarely do that, so thank you! Hi D_isbelle, your words warm my heart. Thank you dear. 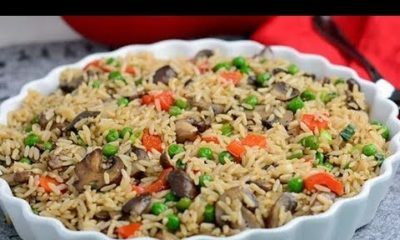 Hi Precious, thanks so much for this recipe. I want to try it, but don’t have coconut oil. Can I skip the oil step or can I just use veg/olive oil instead? Thanks again for your recipe and your writing is hilariously good! Hello Nonoh, I’m so sorry for the late response. I’m only seeing your comment now. Yes you use vegetable oil. That’s the original way Challah is made. Coconut oil is my personal twist. Cheers. You’re too kind with your words, Angele. Thank you! Keep singing because the actors will let you produce something that is ridiculously delicious. Enjoy, dear! 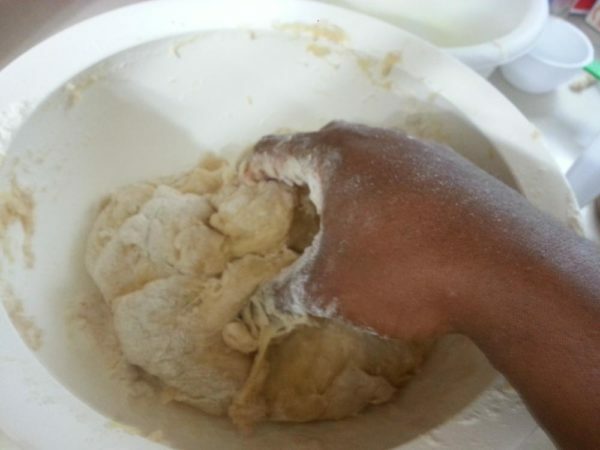 Hi Precious, please how can I substitute the wheat flour for coconut or almond flour. 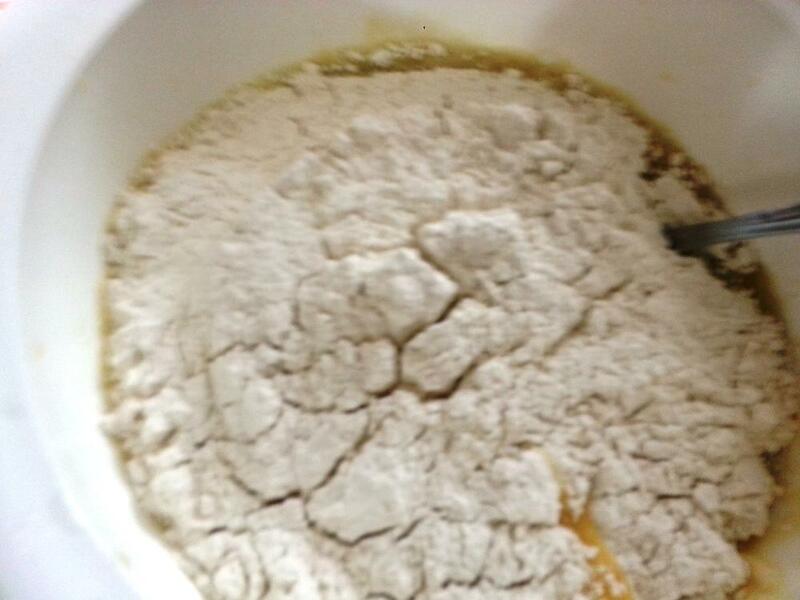 What would be the measurement of flour to use.. urgently waiting for ur response. .And can I use dates in place of honey. What’s the measurement too. Thanks. I can never get my dough to rise this much, maybe it’s something with the water temperature.